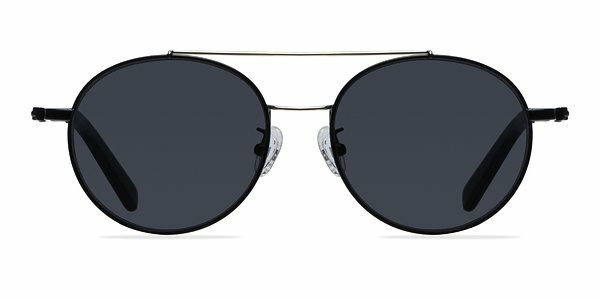 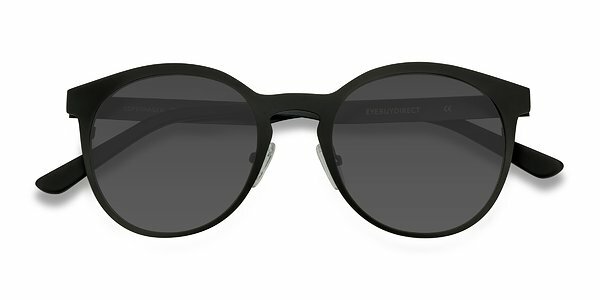 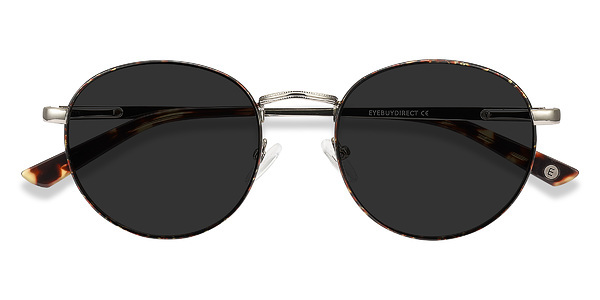 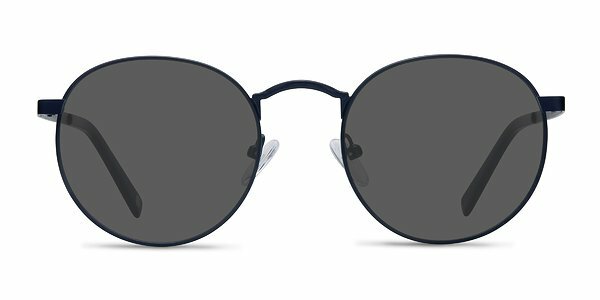 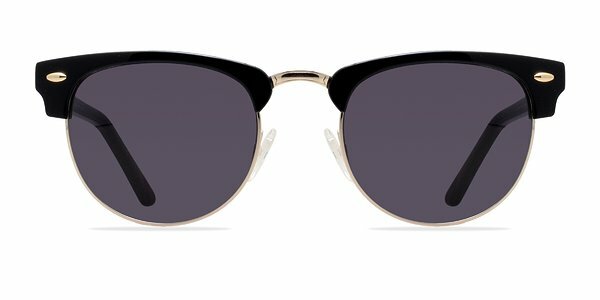 These black and silver sunglasses are a modern take on an aviator style. 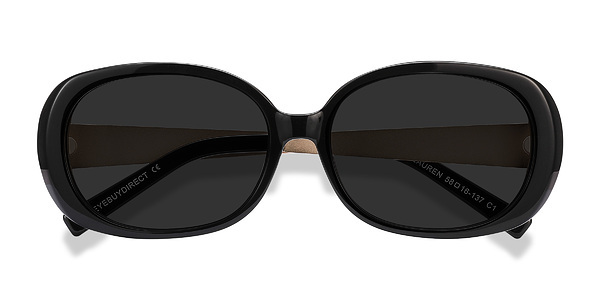 This ageless frame comes in a glossy black finish throughout with round shaped lenses. 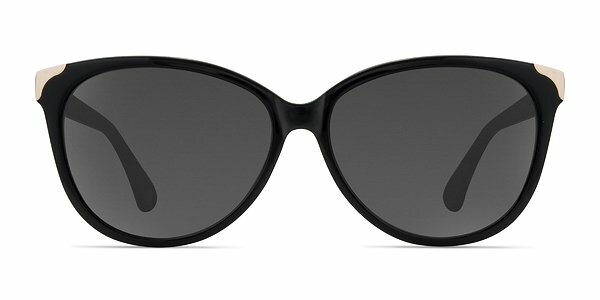 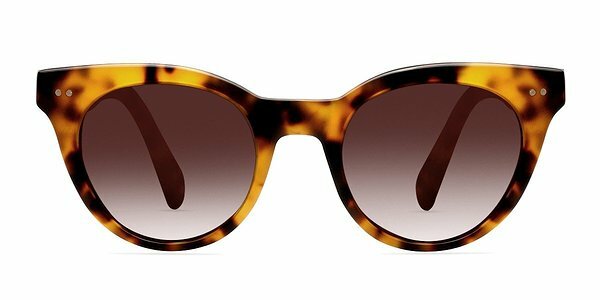 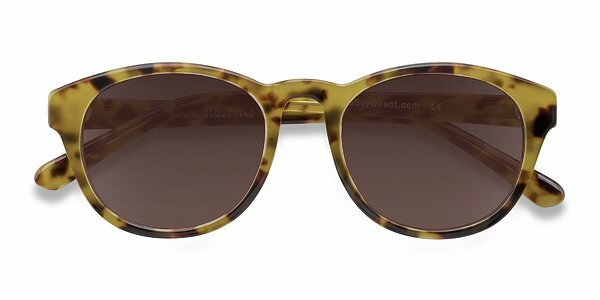 A dainty double nose bridge, acetate temples, and adjustable nose pads finishes a look that is worthy of a music legend.